Events for this week include Trial of Style with new Ensembles, Comp Stomp PvP Brawl, and more! Trial of Style is scheduled for March 20 and new Ensembles have been added in Patch 8.1.5. 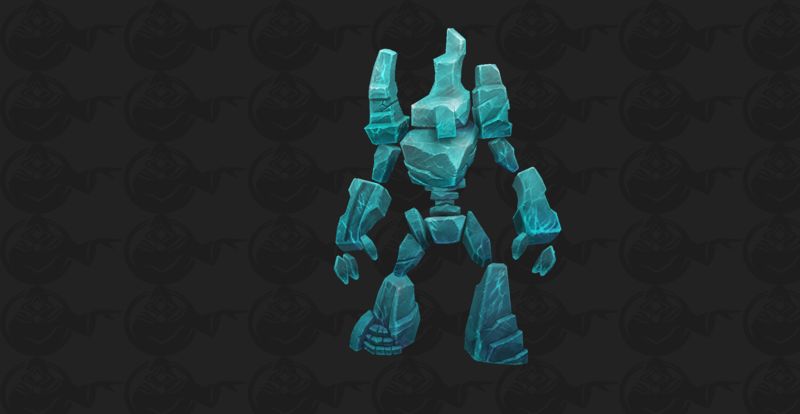 It's time for the first Advanced AI PvP Brawl, Comp Stomp! Battle it out on Arathi Basin against Island Expeditions AI. Win 4 Battleground matches for "A Call to Battle" to earn 5 Marks of Honor, 100 Conquest Points, and 750 Artifact Power. Jump into Arathi Basin for a head-to-head for battle against AI opponents. Use the Group Finder tool (default hotkey: i) in the Player vs. Player tab to take part. Dust off those pauldrons and compete in a fashion competition of Azerorhtian proportions! Speak to a transmogrifier in any major city to participate in the Trial of Style! Hmm, challenging combination of key affixes. All my sympathies goes to the tanks.